"This is American fiction at its very best, a rip-roaring story full of hilarity and heartbreak. I finished it feeling better about myself and life in general. God’s Kingdom is the good stuff, the very best stuff, honest and emotionally resonant. Don't miss it." --Stephen King "It's impossible to read God's Kingdom without thinking of Mark Twain on every page, because in this lovely, moving book Howard Frank Mosher strikes that same Manichean balance between deep misgivings about the "damned human race" and equally profound affection for individual men and women. 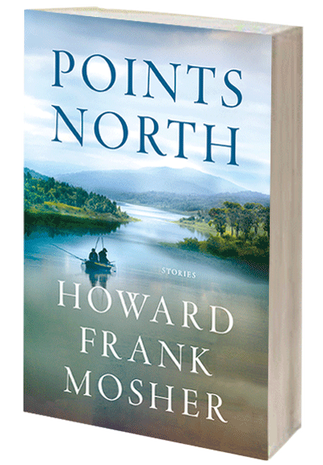 "A Conversation with Howard Frank Mosher"